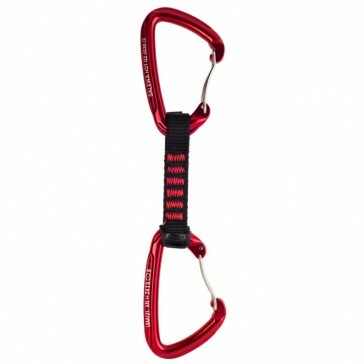 Perfect Expressen for sport climbers and experienced climbers. Anyone who wants to go climb, be hedged. Again and again it happens that you make a misstep. Here it is particularly important that you are well protected in order to spare you from serious Stürtzen and serious injuries.